Garden Talk has been bringing gardeners the finest quality garden tools, garden supplies and gardening accessories since 1967. You will find the same great quality gardening tools and gardening accessories as in our print catalog and even more here on our website. We hope you enjoy our catalog. 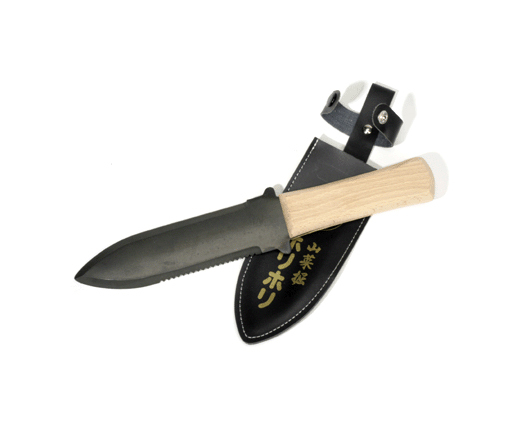 Our Japanese Weeding Knife is a useful in the garden for many tasks such as weeding, cultivating, making holes for planting, splitting flats of seedlings, cutting garden line, and more. Our Clean Up Caddy is loved by our customers. 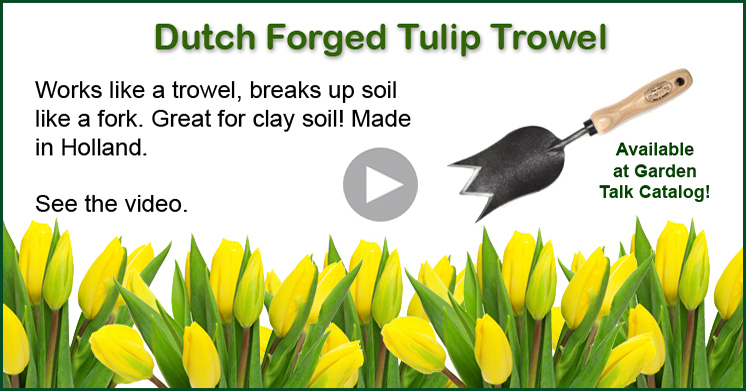 Handy for all sorts of yard and garden clean up jobs, especially spring and fall! Feed your plants! 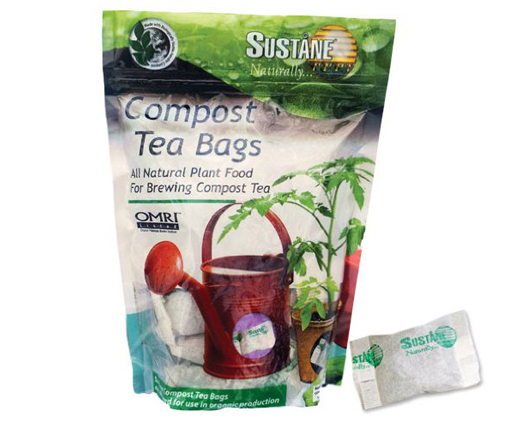 Place a tea bag into your watering can, fill and let sit overnight. Water and your plants will thank you. And it’s organic! 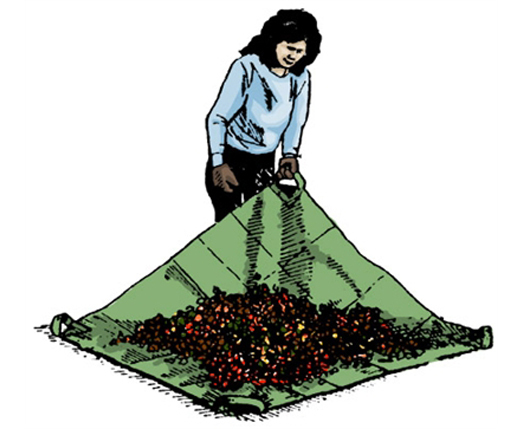 Looking for creative recipes and ways to utilize a bountiful harvest? Take a peek at our great recipes for gardeners with favorites like Tomato & Bread Salad, Summer Cole Slaw, Salsa and more. If you have a great recipe that you’d like us to feature, email it over to our customer service team!